Tompkins Hall - In April 2018, White Oak Real Estate Advisors arranged a $40 million non-recourse construction loan for the adaptive reuse and redevelopment of Tompkins Hall, a 135,000 square foot turn-of-the-century textile mill that is being repurposed to include a gourmet food hall, creative offices, restaurants and boutique retail space. Situated directly on the Lynx Blue Line Light Rail in the NoDa neighborhood of Charlotte, Tompkins Hall is exceptionally well-located in the heart of Charlotte's premier arts and entertainment district. The project included approximately $10 million of federal and state historical tax credits and is expected to be delivered in late 2018. 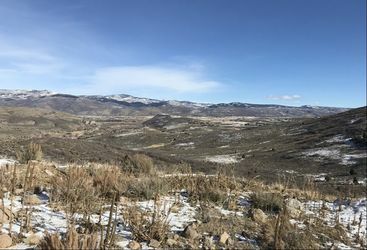 Park City Residential Land - In January 2018, White Oak Real Estate Advisors arranged a $16 million non-recourse land acquisition loan and a $9.5 million preferred equity investment for the purchase of 2,386 acres of raw residential land located approximately twenty minutes outside of Park City, Utah. Situated next to the Jordanelle Reservoir, the Project's master plan allows for the development of up to 1,989 single-family residential units and features plentiful green space, unobstructed mountain views, abundant wildlife, walking and mountain biking trails, trap shooting, and other recreational activities. Additionally, with convenient access to Park City and many other surrounding ski destinations, the Property offers year-round appeal for both primary and secondary-home buyers. Midtown Atlanta Residential Land - In December 2017, White Oak Real Estate Advisors arranged a non-recourse land acquisition loan for the purchase of 1.8 acres of residential land located at the intersection of Juniper & 5th Streets in the heart of Midtown Atlanta. Initial construction on the six-story project is anticipated to begin in early 2018, and upon completion, will offer 150 luxury residential condominium units, numerous amenities, an average unit size in excess of 1,200 square feet and a convenient, walkable location in one of the most prestigious areas of in-town Atlanta. The Moderns at Sugar Creek - In October 2017, White Oak Real Estate Advisors successfully arranged a $10 million limited-recourse construction loan for the development of 62 luxury, modern townhouses located along the Memorial Drive corridor in the Kirkwood neighborhood of in-town Atlanta. 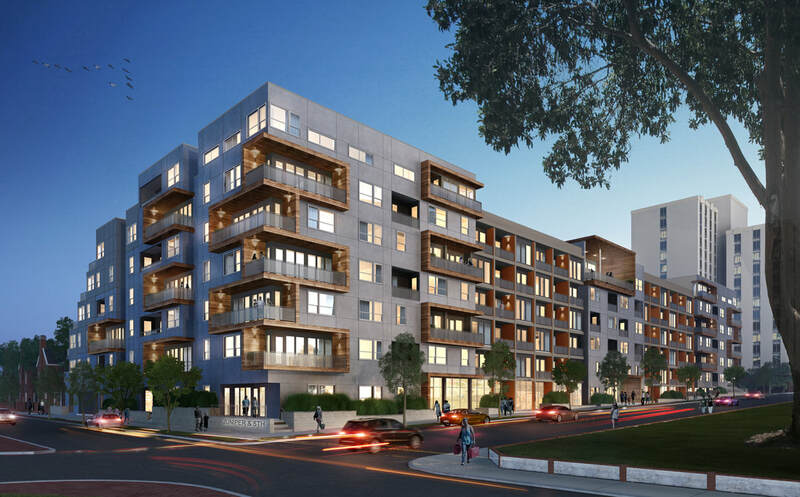 Situated on roughly 6 acres of land along Memorial Drive, the development will offer residents sleek, modern finishes, rooftop decks, side yards and abundant green space. Vertical construction commenced in fall 2017 with the initial delivery of first 20 units anticipated in the 2nd quarter of 2018. The Atlantic Shopping Center - In December 2016, White Oak Real Estate Advisors successfully arranged a $5 million non-recourse bridge loan to refinance the existing land loan on this vacant 104,000 square foot shopping center in Metro Atlanta. In October 2017, White Oak fully recapitalized the Project with a $14 million construction loan and a $5 million preferred equity investment. 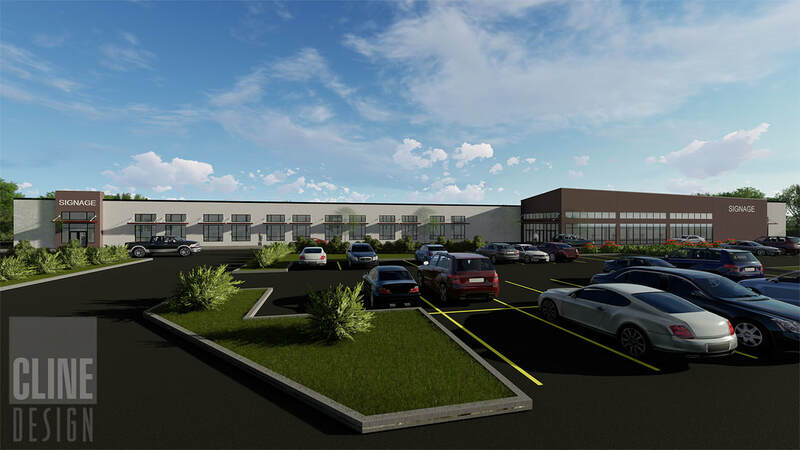 The anchor tenant, Floor & Decor, will occupy approximately 84,000 square feet and it scheduled to open in summer 2018. 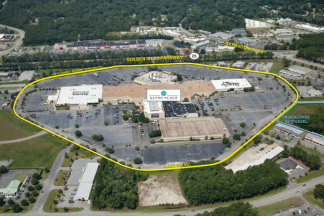 Located along one of the most active redevelopment corridors in Metro Atlanta, the Atlantic Shopping Center represents a unique opportunity to redevelop over 100,000 square feet of big box retail space situated on over 10 acres along Memorial Drive in East Atlanta. Arrowood Station - White Oak Real Estate Advisors acquired this former 115,000 square foot Walmart center in April 2017 and is converting the entire building to creative / high-density office space. Situated on roughly 12 acres at E. Arrowood Road and South Boulevard, and located directly on the Lynx Blue Line Rail System, the Arrowood Station acquisition offers substantial value enhancement and adaptive reuse potential, extremely high parking ratios, direct access to the light rail system and intrinsic land value and future development potential in the growing Airport submarket of Charlotte. Parmalat Atlanta Dairies - White Oak Real Estate Advisors arranged non-recourse acquisition financing for the land parcel, which closed in December 2014. In June 2017, White Oak also arranged a $19 million construction loan for the redevelopment of the Project, with delivery anticipated in summer 2018. Atlanta Dairies, a longtime vacant 9.8-acre site located along the Memorial Drive corridor of Atlanta, will be redeveloped into an $85 million, dynamic mixed-use urban destination featuring boutique retail, restaurant and entertainment amenities, loft office space and luxury apartments. Rockbridge - White Oak Real Estate Advisors exclusively marketed this opportunity to an array of capital providers and successfully arranged joint venture equity and non-recourse acquisition, development and construction financing for this new 58-home, in-fill subdivision development in the vibrant Avondale Estates / Decatur submarket of Metro Atlanta. 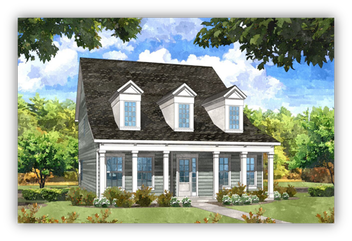 This unique 17-acre assemblage is located on Rockbridge Road, just outside the city limits of historic Avondale Estates, and will offer residents numerous amenities including modern and open floor plans, large in-town lots, community parks, dog walks and green space. Closing occurred in the 2nd quarter of 2016 and delivery is anticipated to begin in the 1st quarter of 2017. Statham Oaks Storage - White Oak Real Estate Advisors acquired Statham Oaks Storage in October 2015. 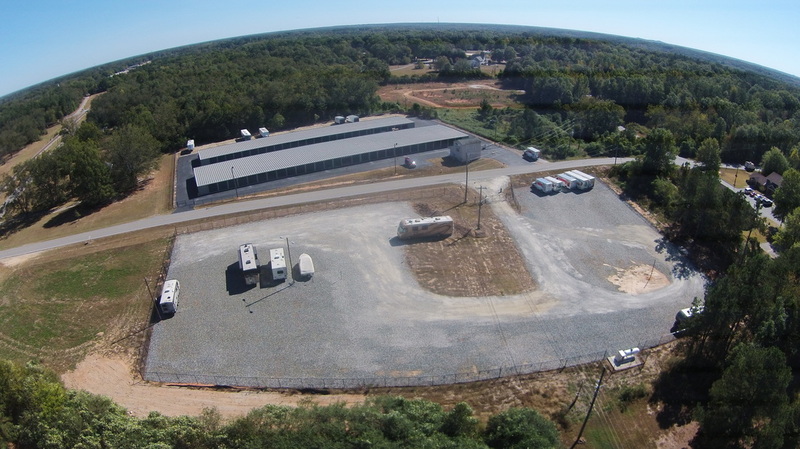 Located just 12 miles from the University of Georgia and downtown Athens, Statham Oaks Storage is a 45,000 square foot, 308-unit mini-storage facility with over 3.5 acres of additional RV and boat parking areas. Strategically located along Atlanta Highway, White Oak expanded the existing footprint of Statham Oaks Storage to include an additional 14,000 square feet of climate-controlled and drive-up climate-controlled mini-storage as well as 3.5 acres of additional RV, boat and vehicle storage. The new parking lot was delivered in September 2016 and the Phase 2 climate-controlled building opened in October 2017. Independence - White Oak Real Estate Advisors exclusively marketed this opportunity to a variety of capital providers and secured non-recourse acquisition and development financing for this 430-acre land parcel in Grayson, Georgia, which closed in August 2015. 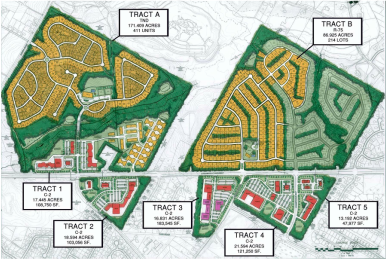 Upon completion, Independence will contain roughly 760 residential lots and 6 commercial parcels that are strategically located along State Route 20, one of the main traffic arteries for this area of Gwinnett County. 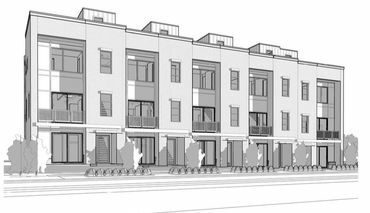 A rare opportunity to acquire a sizable residential land position in Metro Atlanta, this development will be catered towards national home builders with delivery of the first residential pod anticipated to occur in 2016. Krog Street Market / Atlanta Stoveworks - White Oak Real Estate Advisors arranged joint venture equity and a non-recourse bridge/construction loan for this transaction, which closed in October 2012. Krog Street Market and the Atlanta Stoveworks represented an unique opportunity to acquire a six-parcel, partially-developed assemblage located directly on the Atlanta Beltline in the heart of Inman Park, one of Atlanta’s top in-town neighborhoods. A blend of stability, commercial redevelopment and ground-up multifamily opportunity, Krog Street Market and the Atlanta Stoveworks consists of 66,000 square feet of existing loft office product, 30,000 square feet of new boutique retail and restaurant redevelopment and 222 new Class A apartment units. One of Atlanta’s most desirable in-fill neighborhoods, Inman Park has an almost 100% apartment market occupancy with rental growth continuing to outpace the majority of in-town Atlanta. Glynn Place Mall - White Oak Real Estate Advisors, in conjunction with BlueGate Partners, advised Douglas Wilson Companies in its capacity as Receiver in this transaction. Glynn Place Mall sold in March 2012. Glynn Place Mall is a single-level, four-anchor regional mall consisting of approximately 502,792 square feet of gross leasable area located in Brunswick, Glynn County, Georgia. Anchors include Belk, JC Penney and Sears. An Embassy Suites hotel is also adjoined to the mall. The property is located at the intersection of Golden Isles Parkway and Scranton Road, with excellent frontage along Golden Isles Parkway, the main thoroughfare connecting Interstate 95 to Brunswick and the resort destinations of St. Simons Island, Sea Island and Jekyll Island. Retreat Village - White Oak Real Estate Advisors structured the joint venture equity for the acquisition of this grocery-anchored center, which closed in August 2011 and represents the first transaction for the partnership. Retreat Village represented a exceptional opportunity for an investor to acquire a well-located, grocery-anchored shopping center with significant barriers-to-entry. Located in a seasonal, tertiary market, but with strong household incomes, limited competition and robust anchor sales, Retreat Village was aggressively pursued by a variety of capital providers. 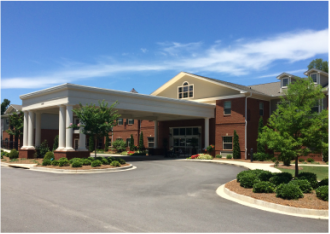 With virtually no new Class A assisted-living product delivered in the Augusta market since 2000 and a market occupancy over 96% for existing assisted-living projects, Camellia Walk represented an excellent opportunity for an equity investor to establish a programmatic partnership with a proven developer and a publicly-traded, best-in-class management firm to develop multiple Class A assisted-living facilities throughout Georgia and the Southeastern United States. Shops Around Lenox - White Oak Real Estate Advisors, in conjunction with an affiliate, structured the joint venture equity for the acquisition of this center in June 2009. 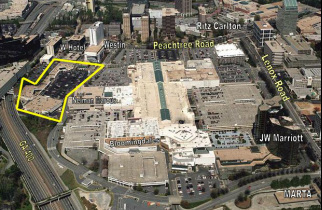 Shops around Lenox is a 125,000 square foot shopping center located in the heart of Buckhead and adjacent to Lenox Square, the Southeast’s dominant super-regional enclosed mall. Located directly opposite from Neiman Marcus, Shops Around Lenox is within walking distance to several leading hotels, including the Ritz Carlton Buckhead, W Buckhead, Westin, Grand Hyatt, Hotel InterContinental and The Mansion – a Rosewood Hotel.